I’m sure most of us have dealt with PDF (Portable Document Format) files. These files are quite common and are opened using Adobe Reader. Well, today I’m going to share with you a trick. I’m not sure if you are already aware of it though. 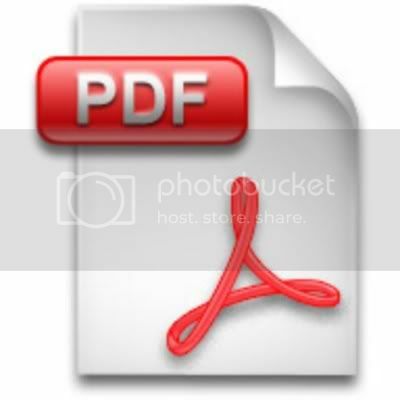 This trick will allow you to open a password protected PDF file without entering the password. It’s pretty easy to encrypt a PDF file so that no one can open it and edit it with the right password. At the same it’s also easy to open such an encrypted file. To open such a file all you need to do is send it as an attachment in Gmail to another mail. And once the receiver receives it, it should be opened as HTML file. Or you can also attach the attachment in your mail and open it as HTML without sending it to anyone. You’ll be able to view the entire document without actually entering the password. If you don’t know how to open a document in HTML mode then click here.